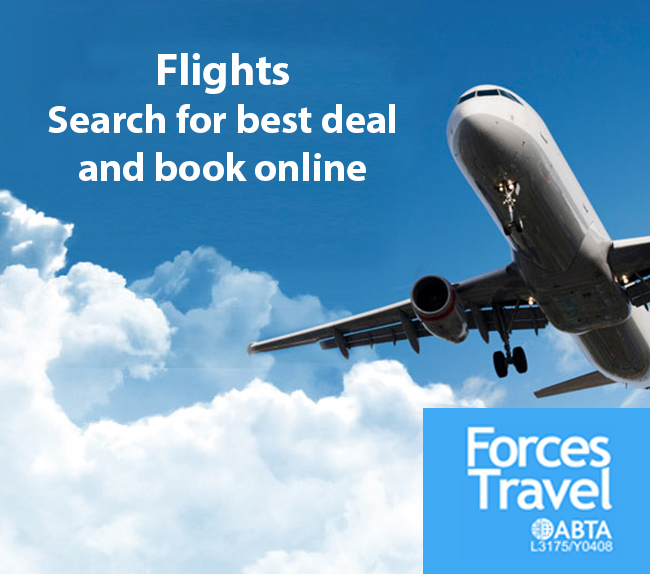 Forces Discount are pleased to work with some of the biggest names in travel and are extremely proud to bring a range of travel discounts and offers exclusively for the Armed Forces. From worldwide flights and discount holidays, right through to car hire and travel money, you’ll be sure to save money on your next holiday or trip away. Our providers have years of experience in catering for the Armed Forces market and are well placed to offer an unbeatable service at a fantastic price. 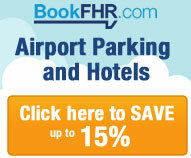 Don't miss out on savings on airport parking, ferries & Eurotunnel as well as on hotels and B&Bs! See all of our travel discounts below and start saving money off your next adventure. From 10% up to 60% off Hotels and Short Breaks Worldwide!